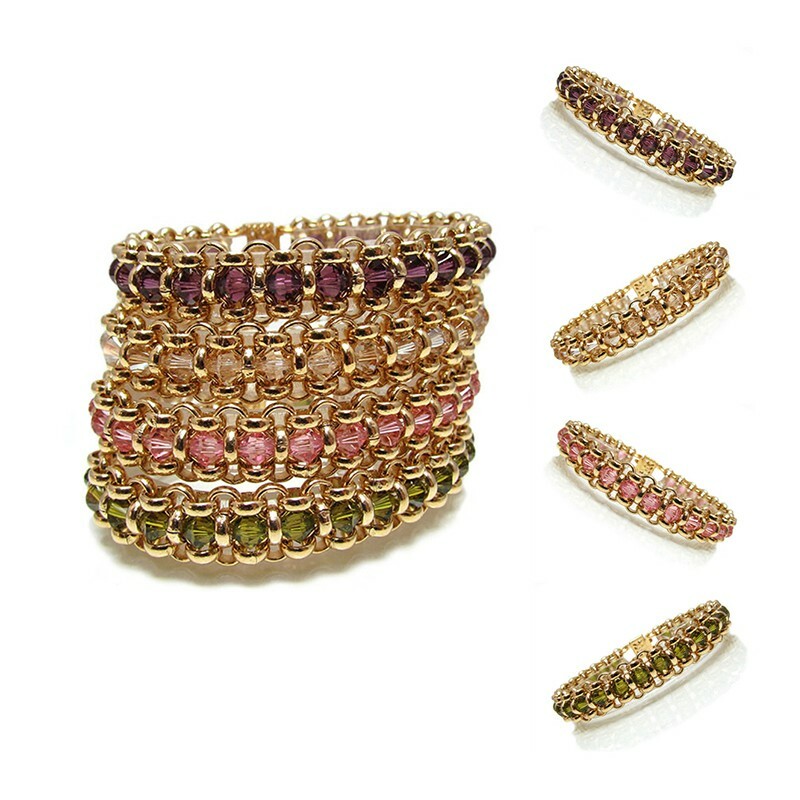 Stackable Bracelets Set of 4. 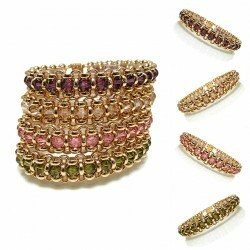 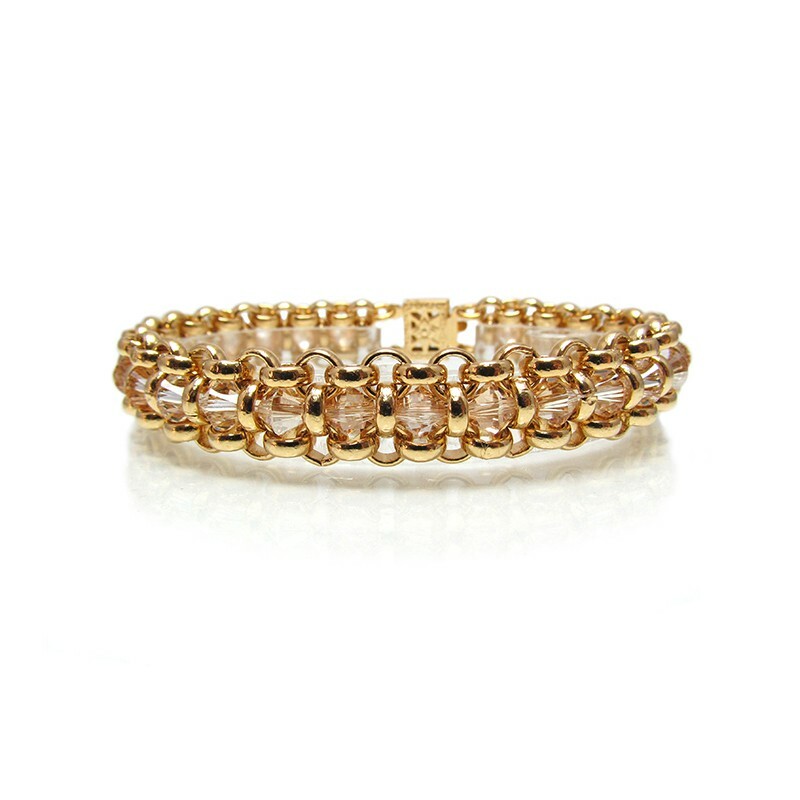 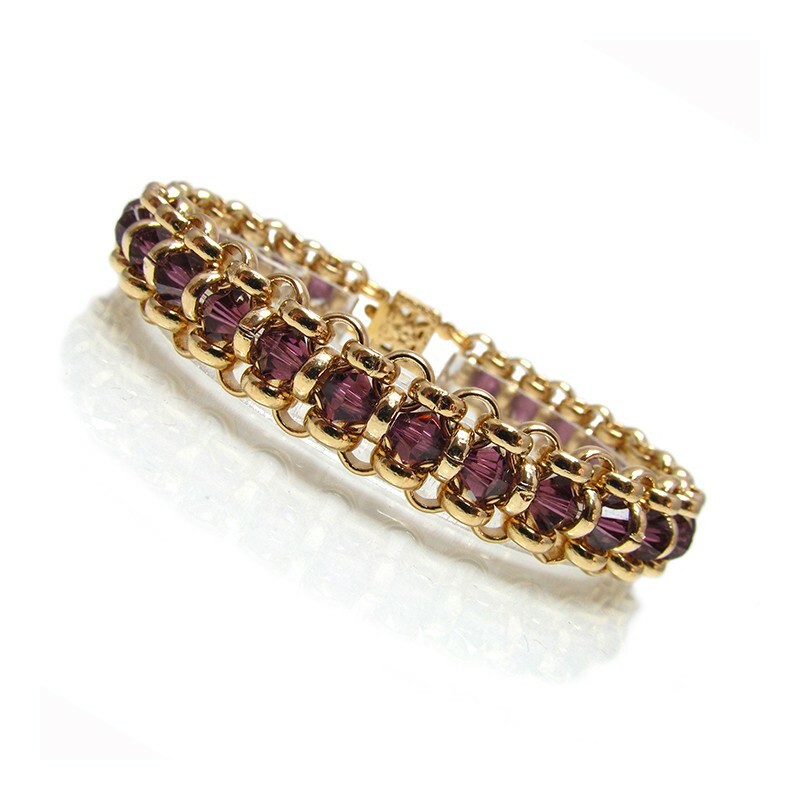 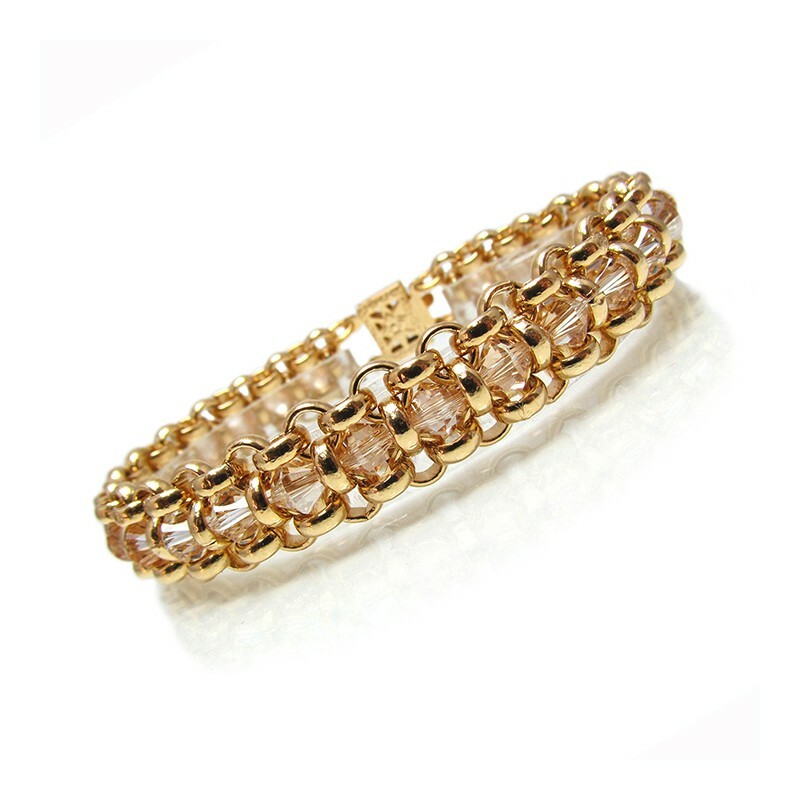 Trendy wrap bracelets, made of gold plated and Swarovski crystals. 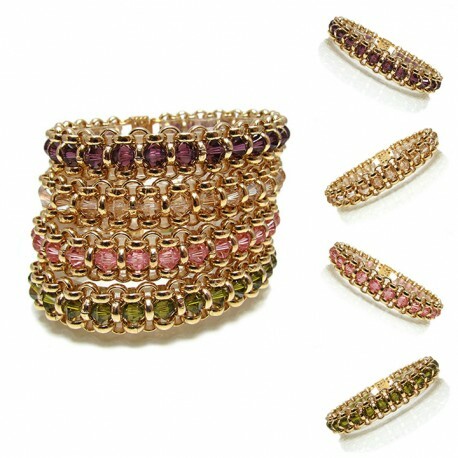 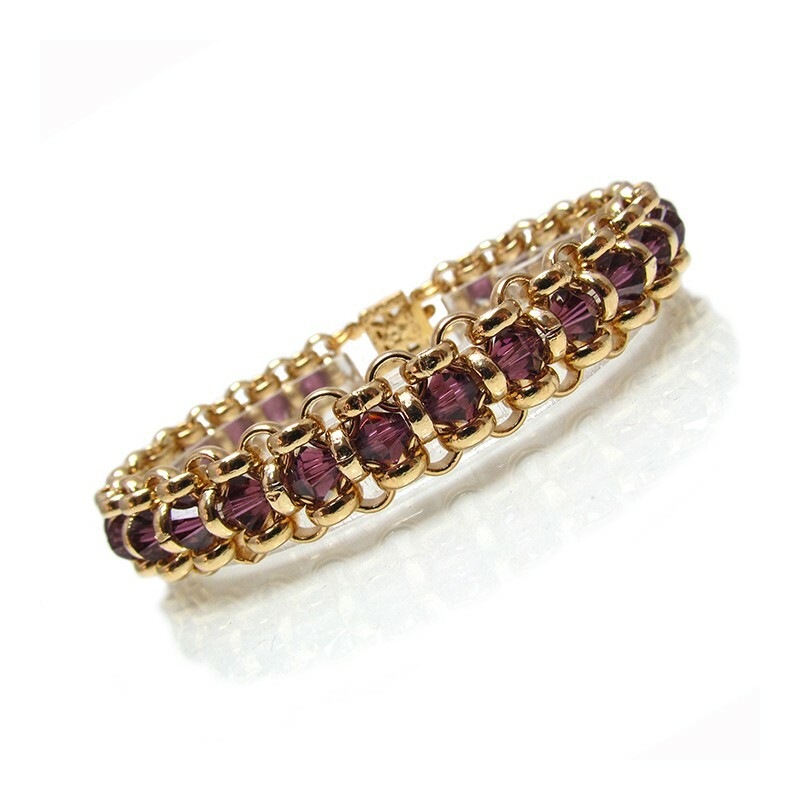 An elegant combination of peridot, pink, purple and white make your look fashion. 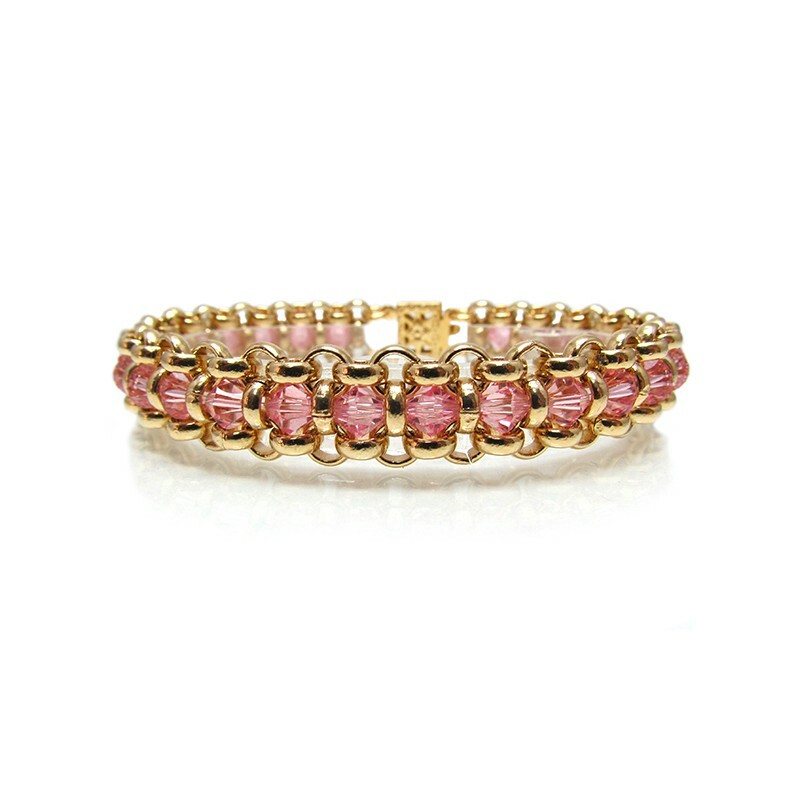 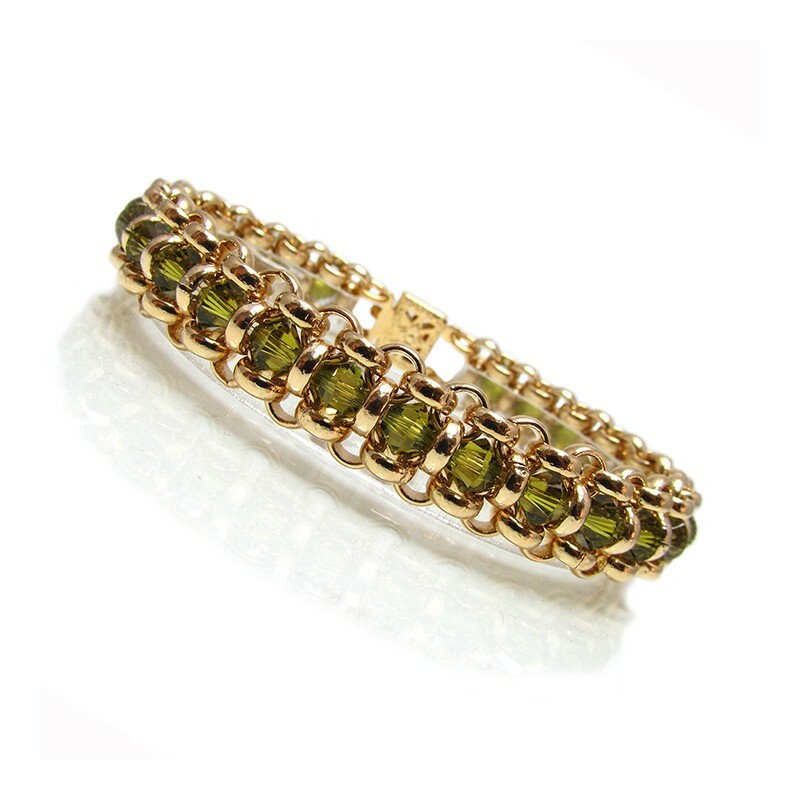 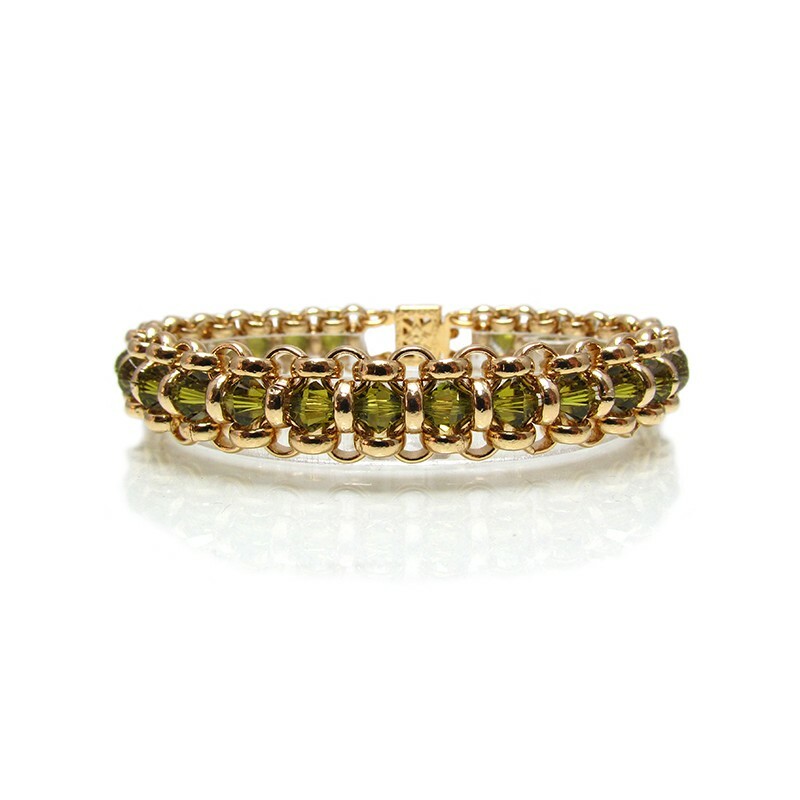 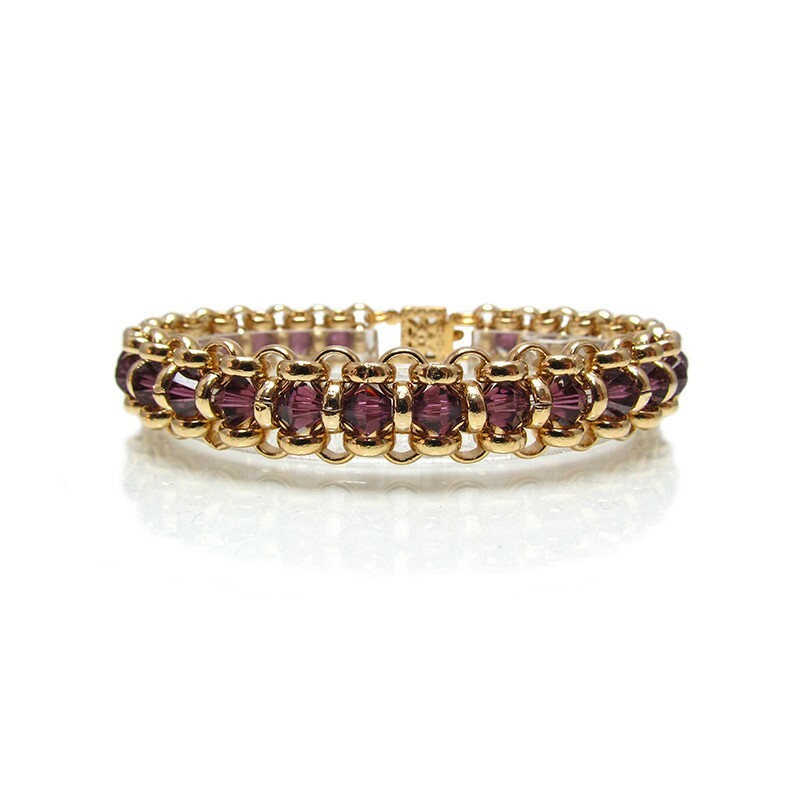 This original design can be wear as a stacking bracelet or as a single bracelet. Each bracelet Width: 0.4"/ 1 cm approx, all together about 3 cm/1.2"
Stackable Bracelets Set of 4.